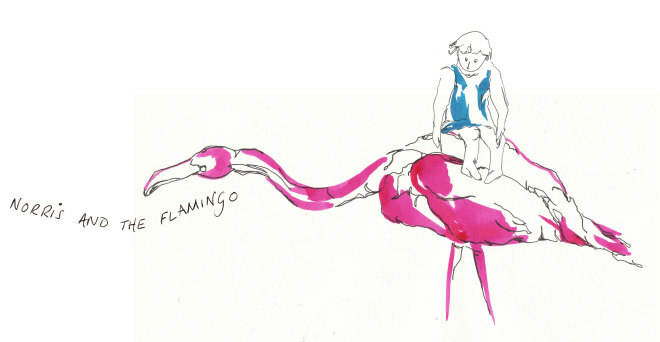 Norris and the Flamingo: Sensory Play or Temporary Art?! 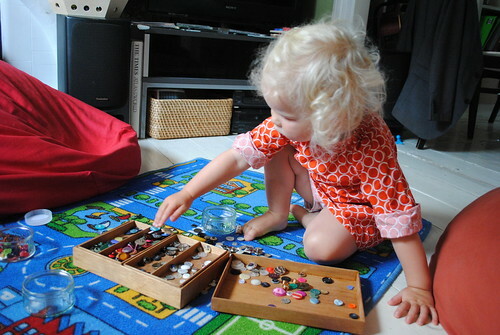 I finally gave in and sacrificed my precious, colour-organised button collection to the great cause of toddler creativity. 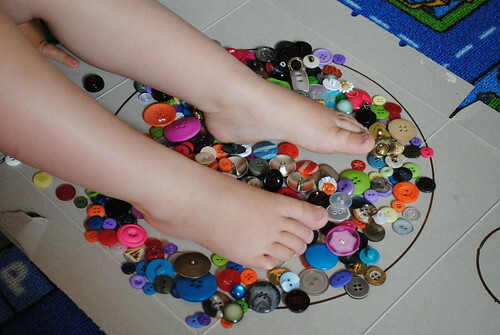 It turned into a joyful, many-levelled exploration, including sorting (I can't yet persuade her to sort according to colour, or really to make careful lines or pictures with them); filling a circle with them, and pouring them over her feet to leave foot prints. 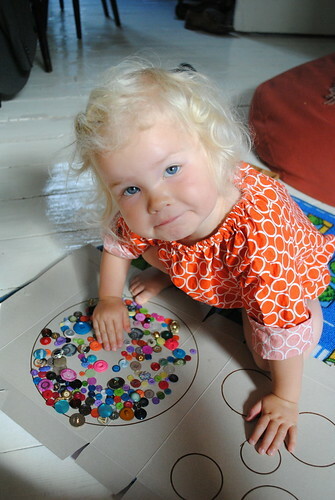 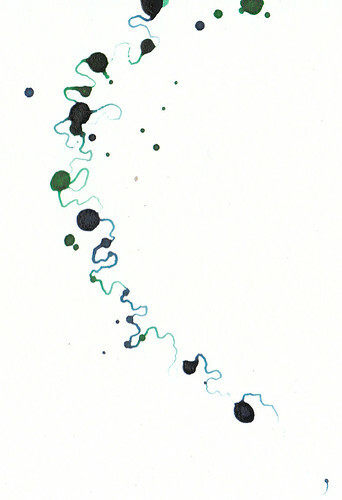 I do relish the improving concentration and motor skills of my two year old!